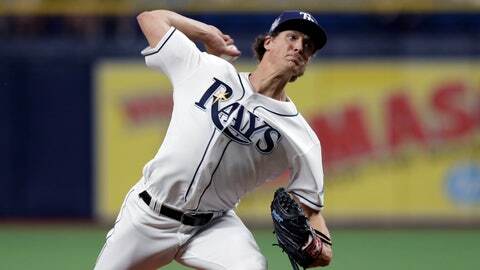 “I just went out and attacked,” Glasnow said. “They’re a quick-striking offense,” Bundy said. “In BP he started feeling sick and nauseous,” Hyde said.